Knowledge of nearly every analytic solution and ERP platform on the market. 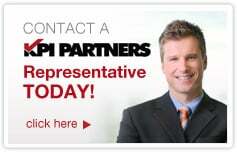 KPI Partners is recognized as the leader in the business intelligence and decision support system arena. KPI has been designated as a Oracle Platinum Partner and Oracle Pillar Partner for Business Intelligence. 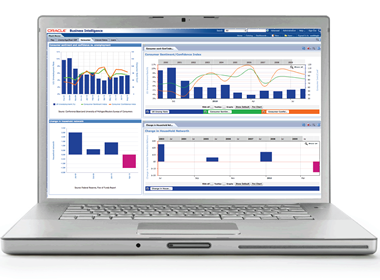 Although KPI focuses on Oracle technologies, KPI brings in-depth knowledge of nearly every analytic solution and ERP platform on the market. This wide-range of technological expertise is advantageous to clients who appreciate a subjective perspective from their implementation partner. Oracle Business Intelligence Enterprise Edition (OBIEE), Oracle BI Publisher, Oracle Discoverer, Oracle Essbase, Oracle Real-Time Decisions, SAP Business Objects Migration, Cognos Migration, Spotfire, Tableau, Qlikview, and Cognos.